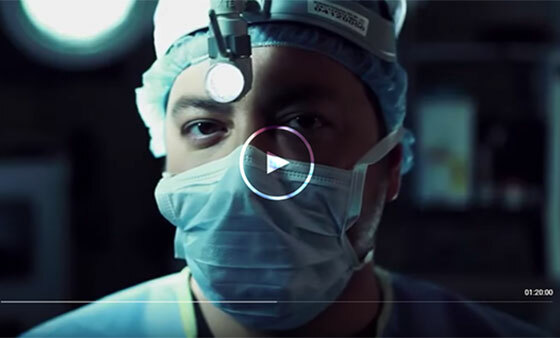 VASER Hi-Def incorporates a patient’s own fat, autologous fat transfer, to fine tune nearly any part of their body. 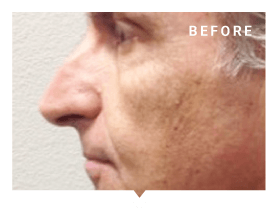 A facelift helps to improve most visible signs of aging through redistribution of the body's own fat deposits, helping to tighten the underlying muscles. Breast enlargement is used to enhance the body contour of a woman who is dissatisfied with their breast size. 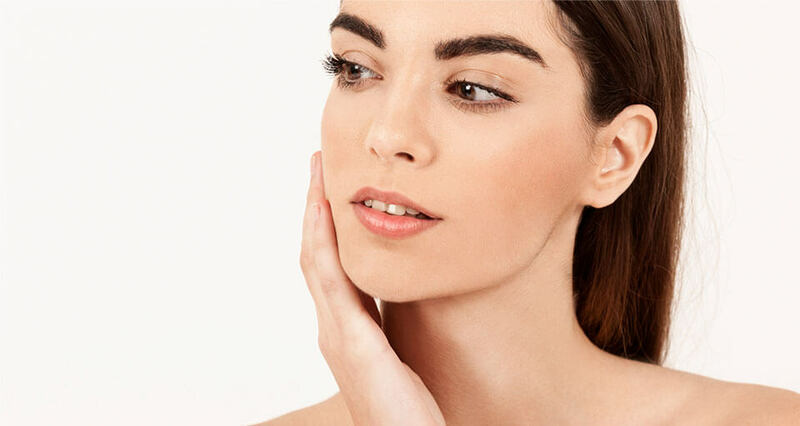 Botox injections are used to weaken the fine muscles around the eyes and forehead that are responsible for the frown lines and deep wrinkles that occur in these areas. 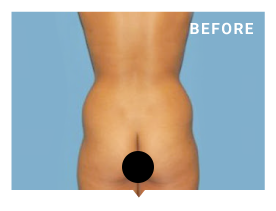 A tummy tuck results in a flatter abdomen for women who have loose or sagging abdominal wall skin, or excess fat in the area. 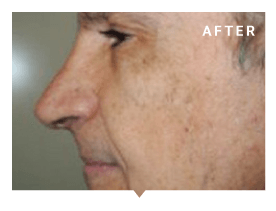 A Board Certified Plastic and Reconstructive Surgeon who takes great pride in making sure that your expectations are met with every cosmetic procedure you desire. 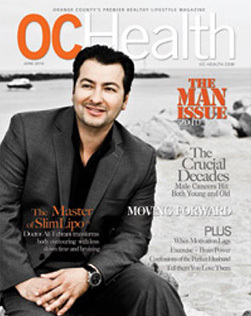 From his contributions to the fight against breast cancer, to his innovation with plastic and reconstructive surgeries, Dr. Ali’s work has made a difference to both Orange County and High Desert communities. 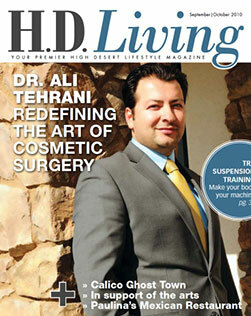 Everyone who comes to Tehrani Plastic Surgery receives the highest level of respectful, professional care. 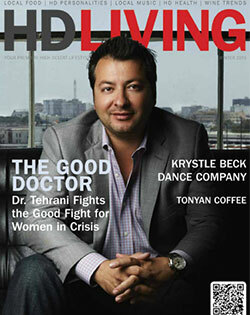 Patients share how Dr. Tehrani’s artistry and expertise enabled them to have an overall happier, healthier life. Thank you for being the best doctor I have ever had and for making me feel normal through a difficult time in my life.